with 3 games each throughout the weekend. This will be the third team Wales has travelled and the U15s will be coming at the end of the month. 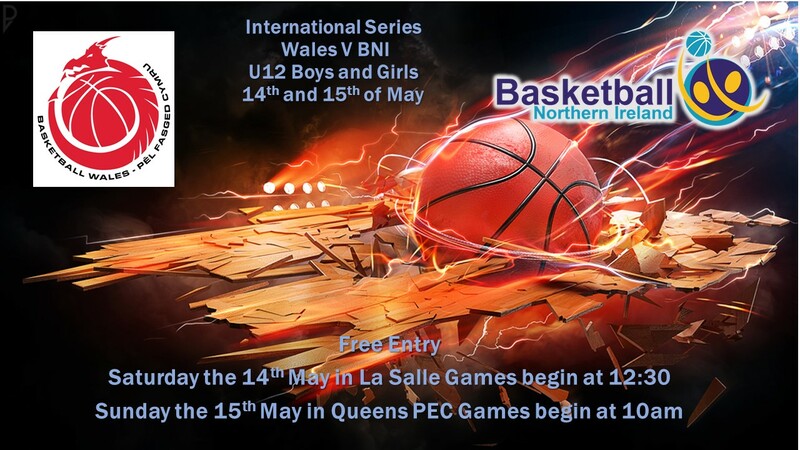 Games will begin in La Salle on Saturday 14th at 12:30 where the girls will begin and then on Sunday the boys will begin at 10:30 in the Queens PEC. All support is greatly appreciated. ← BNI Senior Finals are here!! !